Tie content closely to topics buyers care about most. 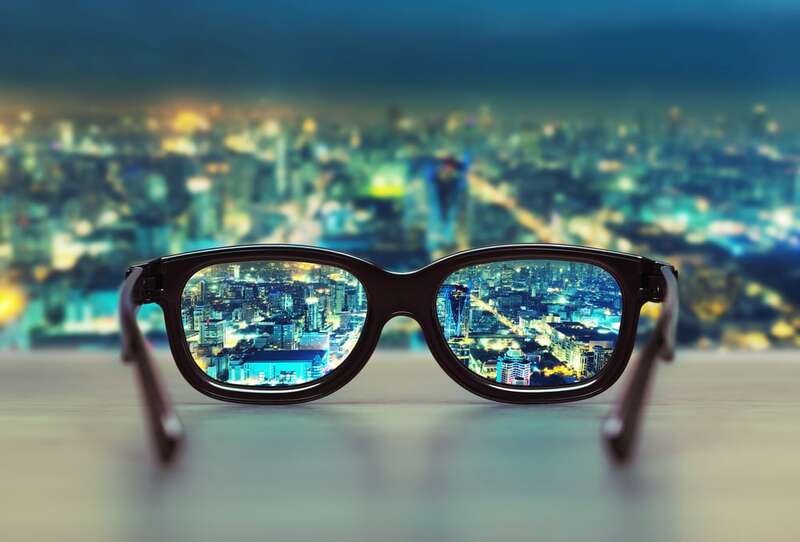 Focus content on the topics buyers care about the most. Whether you can succeed with content tied closely to your product depends on which category your product competes in — and what your buyers want most from content. If, in your category, buyers care most about the product, by all means offer product-centric content. But if buyers care more about other topics, not so much your product, take one of 3 different approaches. To find out which content topics resonate best with buyers, perform buyer persona research. As you do the research, ask: do buyers care most about content tied closely to the product, to related topics, or to themselves? Tie content closely to the topics buyers care about. Identify topics through buyer persona research. In some businesses, customers have a very tight bond with the product — even finding identity in it. In other categories, that’s not the case. Build a relationship with your brand. Become a subscriber to your content. Purchase your product or service. Get maximum benefits out of your product as a user. As a guitar player, I love guitars. Since I’ve been playing guitar for almost 50 years, guitars are part of my identity. I love content about guitars, musicians, songs and playing techniques. I go to concerts, watch music videos, and buy musical instruments and related products. 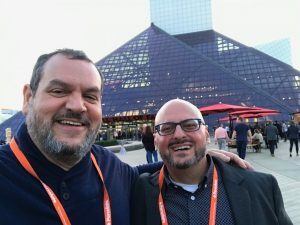 I can’t wait to go back to the Rock & Roll Hall of Fame next month during Content Marketing World. Talk about music all day and you’ll hold my interest. With my friend George Rafeedie at the Rock & Roll Hall of Fame. Videos of how to play a favorite song. Similarly, some of my friends who own cars and motorcycles love their rides as much as I love my guitars. Produce content closely tied to their rides and you’ll win with them. Just as wine attracts wine connoisseurs, guitars, cars and motorcycles attract enthusiasts and aficionados. For example, let’s say you market washing machines, dryers, dishwashers or hot-water heaters. When I buy white goods such as these, I want quality, reliability and longevity. I consult Consumer Reports reviews and choose a product without looking at any content from manufacturers. Once the product is delivered and installed, do I bother to read the manual? Only if there’s a problem. Even white-goods manufacturers could get me interested in content if they had content closely tied to bigger topics such as energy-efficiency, ergonomics, and kitchen layouts and design — ideas related to, but not about, their product. Because I love to travel, I read lots of travel blogs, travel magazines, the travel section of online newspapers, and content from hotels and attractions. Chances are, despite my heavy travel schedule, I’ll never get to see all the places that I’ve dreamed of visiting. Yet I still aspire to see many places. Feed those aspirations about places I dream of visiting in the future, and your content will hold my interest. 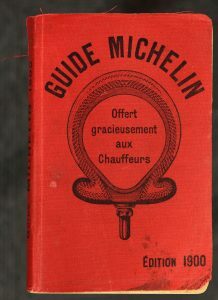 The Michelin brothers printed 35,000 copies of the first Michelin Guide, even though there were only 3,500 cars in France. 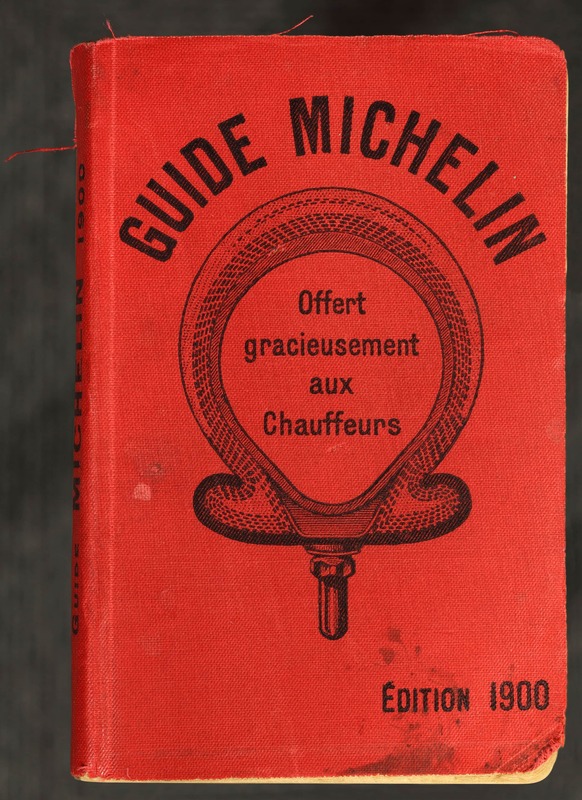 That’s why the Michelin Guide is one of the most successful content marketing programs ever. It has tapped people’s travel aspirations to help sell tires for over a century — since 1900. Since tires help people go places, the Michelin Guide helps people get more out of traveling with maps, places to see, reviews and ideas for future trips. It’s hard to imagine people consuming a lot of content closely tied to tires. Taking the content up a couple of levels to the topic of travel was a shrewd move. What if your category is beer? Once you get beyond home-brewers and aficionados, it’s harder to generate content closely tied to beer that holds buyers’ interest. The general manager of Guinness went on a hunting trip with friends and got into a debate about what was the fastest game bird in Europe. They were unable to settle the argument on the spot because there was no definitive source of authoritative answers on such topics B.G. (before Google). That lack of definitive answers became the animating force behind the Guinness Book of World Records. Today, if you aspire to hold a world record for something, you’ll want to get your achievement certified by an authority such as the Guinness Book of World Records. 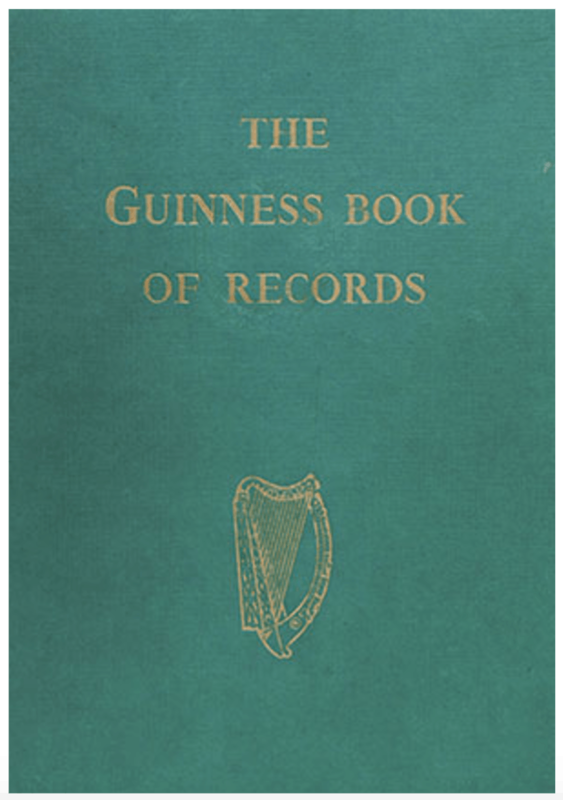 The first edition of the Guinness Book of Records was a tremendous risk — and an immediate best-seller. Meet the teenager who’s never had a haircut and now holds the record for the longest hair in the world. Meet Purin, the dog who can catch the most balls with her paws in one minute. Meet 7 dads who are Guinness World Record holders. Here’s how you can set or break your own Guinness world record. Is world-record content closely tied to beer? Strictly speaking, no. 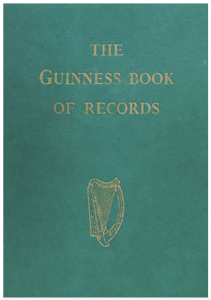 Yet Guinness dreamed up a way to capture customers’ attention and imaginations with awe-inspiring content — tapping into everyone’s fantasies about holding a world record. In other words, content tied closely to buyers instead of products still sells your product. 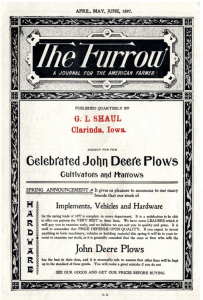 John Deere’s magazine The Furrow, started in 1896, earned 4 million readers in its first 16 years. Today it’s still the world’s #1 agricultural magazine. 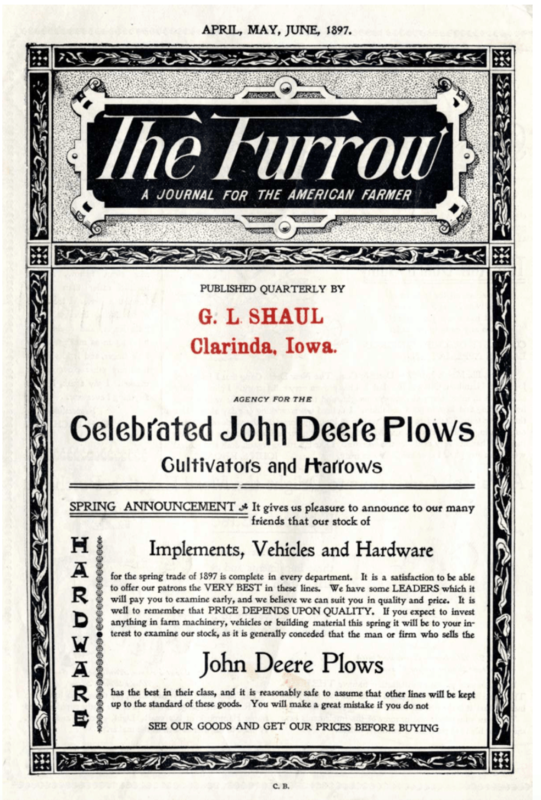 The first edition of John Deere’s magazine, The Furrow. It’s still the world’s leading agricultural magazine. But The Furrow’s mission isn’t to sell tractors and plows. Instead, its mission is to make farmers more successful in their business of farming. When The Furrow succeeds in its mission, farmers make enough money to buy farm equipment from John Deere. Similarly, content can help you become a more successful marketer. I buy their books and attend their conferences. But even if I didn’t, I’d still value their content. Why? Because they all contribute to my business success. Their content helps me become more successful in my consulting business, as a blogger, and as a teacher of content marketing. If people don’t care much for content about your product, find a way to make them more successful with content on a related topic. A number of outdoor recreation brands do an awesome job of creating content to inspire their tribes and reinforce their customers’ outdoor identity. 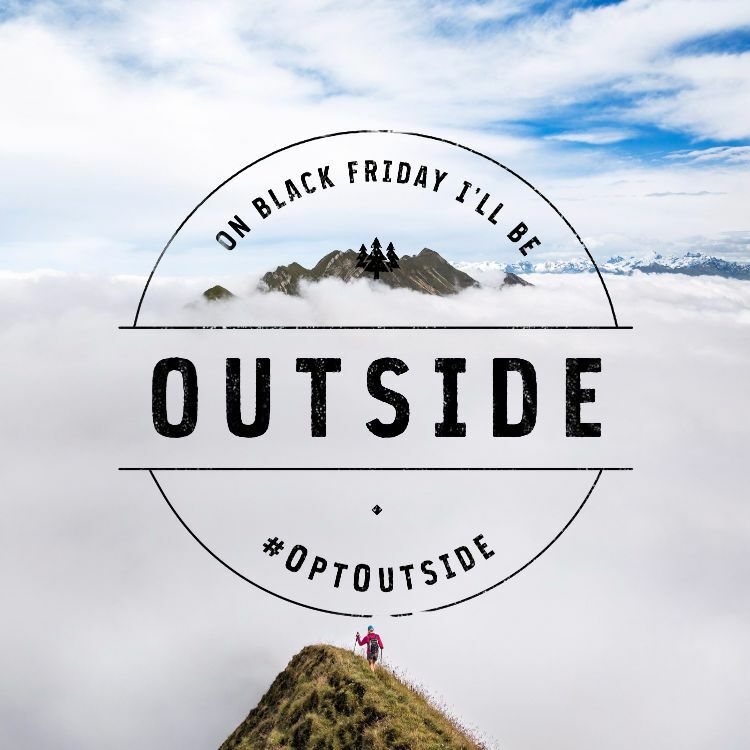 With REI’s #optoutside movement, the outdoor equipment retailer created its own holiday. REI repurposed a peak shopping day, Black Friday, into a day when its stores close — and invited everyone to go outside. 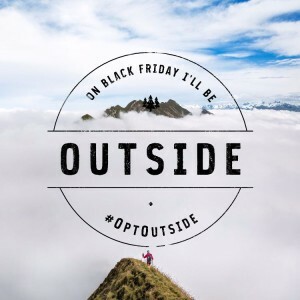 REI challenged customers to Opt Outside instead of shopping on Black Friday. If your company knows what moves customers to action, it can start a movement that customers simply can’t resist. For example, Patagonia made a movie to tell a story about why the world needs free-flowing rivers and creeks: Damnation. Fishermen, kayakers, canoeists and campers all have witnessed the destruction caused by dams, which seldom serve a useful purpose. Dams kill wildlife, detract from water quality and hurt or destroy outdoor recreation sites. Patagonia made a movie to expose the damn dams as the useless villains they are – a cause its tribe fully supports. Making that movie builds a bridge from the brand to the tribe. Closely tie content to products, or to buyers’ aspirations, business needs, purpose, passion or cause. Use buyer persona research to find out which direction will lead to content that resonates the most with your buyers. 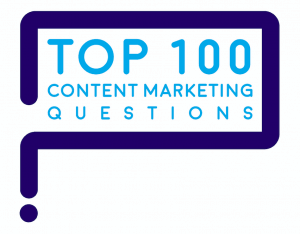 “How closely should the topics of your content be tied to your company’s products?” is one of marketers’ Top 100 Questions about content marketing. 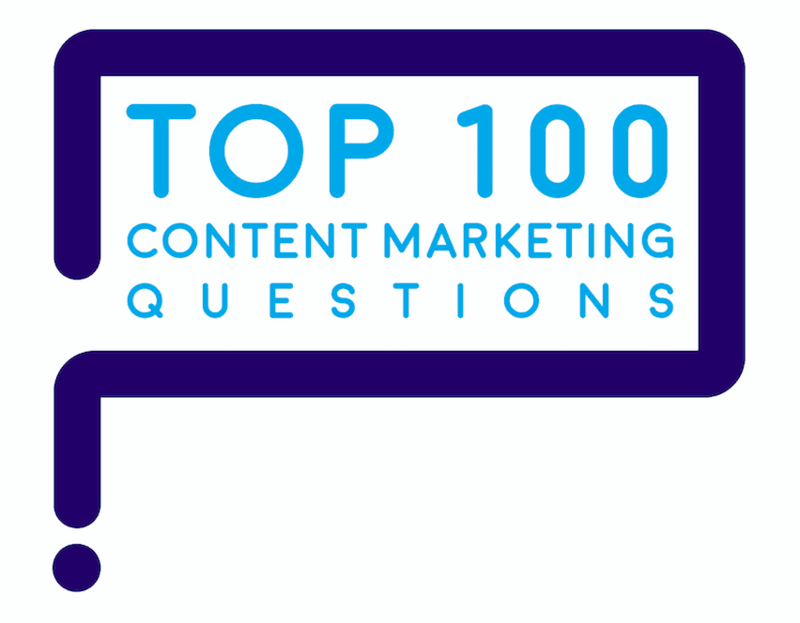 Here are answers to marketers’ Top 100 Questions.